Who can resist a NEW Holiday scents collection ?? 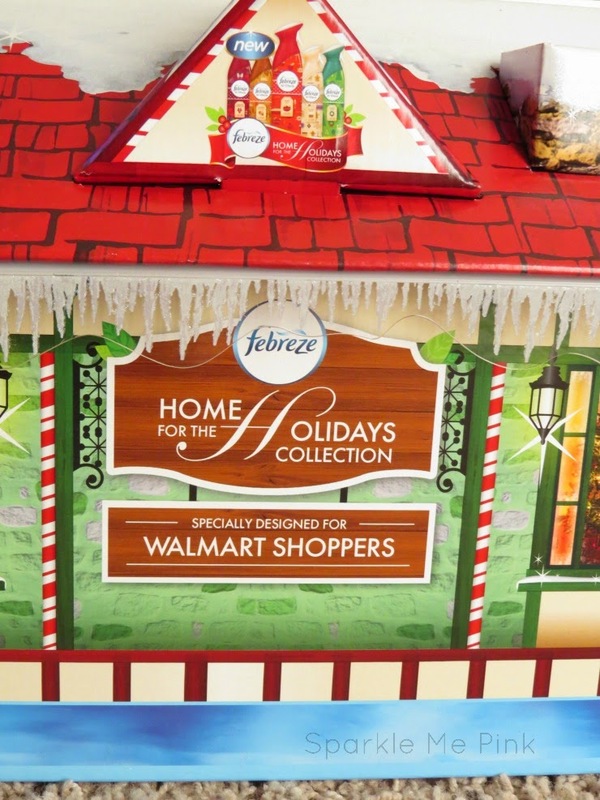 I was sent these three Febreze NOTICEables : Apple & Spice, Vanilla & Sugar and Pine & Winter. 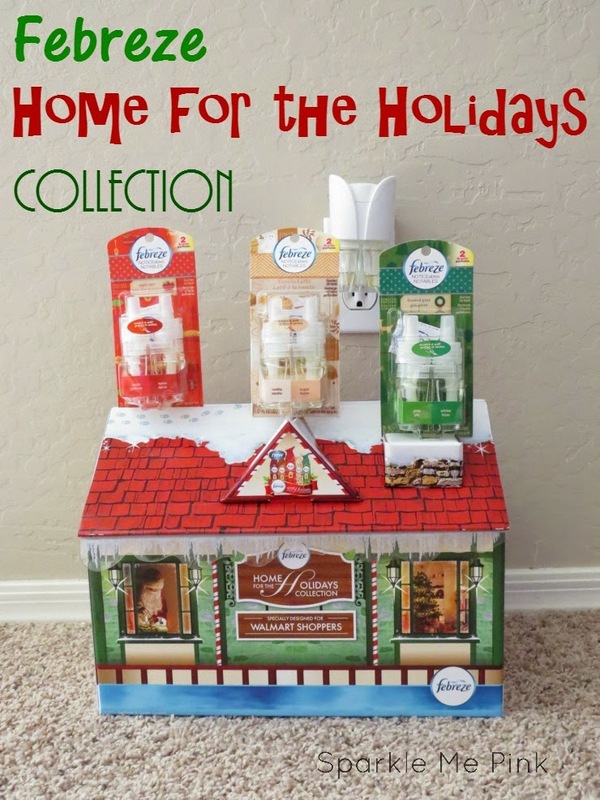 The Febreze Home for the Holidays Collection include scents of Frosted Pine, Apple Tart, Toasted Almond, Vanilla Latte, and Sugared Cranberry. While I haven't popped these open just yet. I can tell you from the scratch and sniffs stickers on the front of them, they smell amazing! Very warm, homey and cheerful. I can also attest to the quality of these since I have plugged in right behind these. The one in the wall is one from Febrezes Fall Collection, Vanilla Latte. We had some family over today and I got several compliment on this little buddy. I can not wait for these to hit shelves at my local Walmart this week. I plan on picking up some candles, some room sprays and even a few more wall plug ins. I have one in just about every room and bathroom of the house -- yes I am addicted! 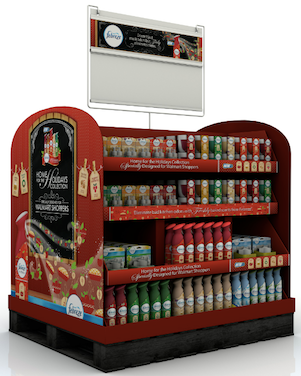 I have been made aware that the displays will look something like these here. 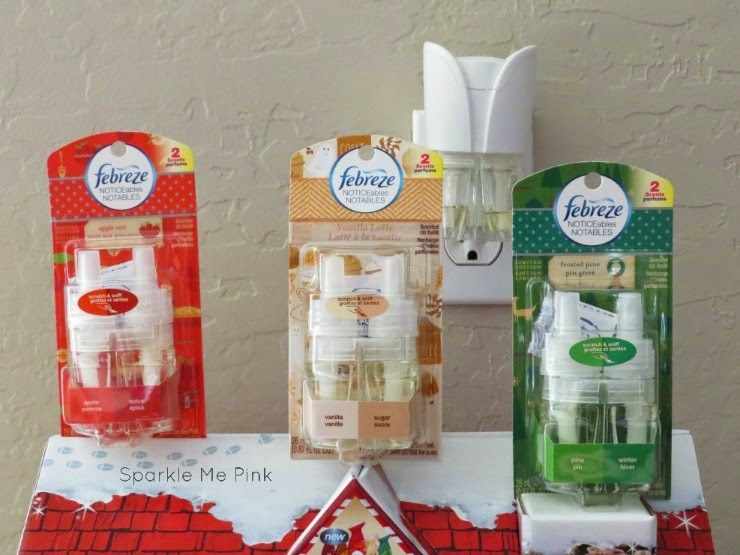 Are you a Febreze fanatic like myself ? 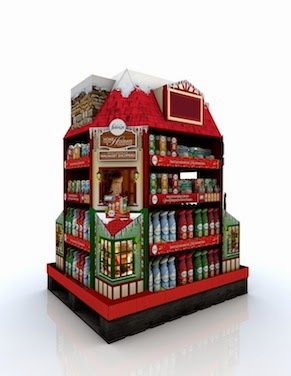 Are you planning on stocking up with some of the Holiday collection ?